I can not believe that October blew past and November is here. There are a;ready Christmas decorations in stores and in homes, Christmas songs on the radio, and the kids bugging for presents – but let’s not forget about Thanksgiving. It’s the time of year to be thankful for what you already have. I won’t be putting up Christmas until after Thanksgiving. I’ve got way too much to think about in the next three weeks – like what to bring to the family Thanksgiving dinner. I won’t be hosting dinner at my house this year. Instead we are going to the Grandma’s house so I have to bring things that I can easily transport – like the salad, green beans and a pie. I also volunteered to make breakfast for Friday morning, so an overnight french toast it will be! If you’re not sure what you’ll be making for the holiday, check out all of the delicious Thanksgiving nom noms that are perfect to serve to your family and friends. 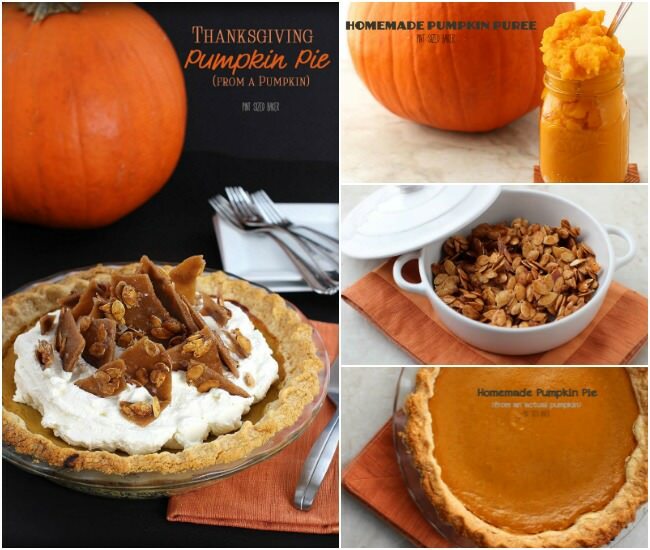 And if that isn’t enough for you, I’d like to suggest a FROM SCRATCH Pumpkin Pie! That’ right! you’ve gotta roast a pumpkin. 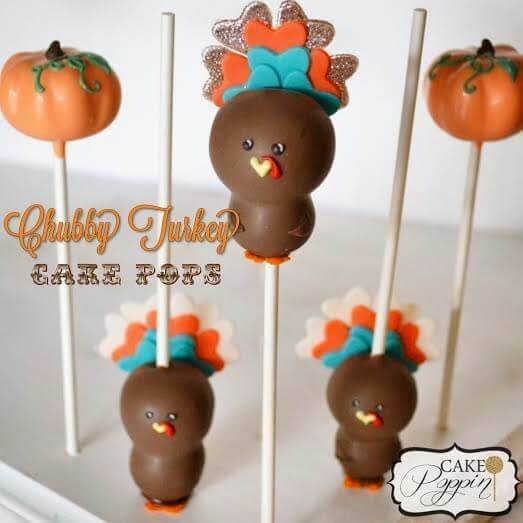 The kids will fall in love with these adorable Turkey Cake Pops. 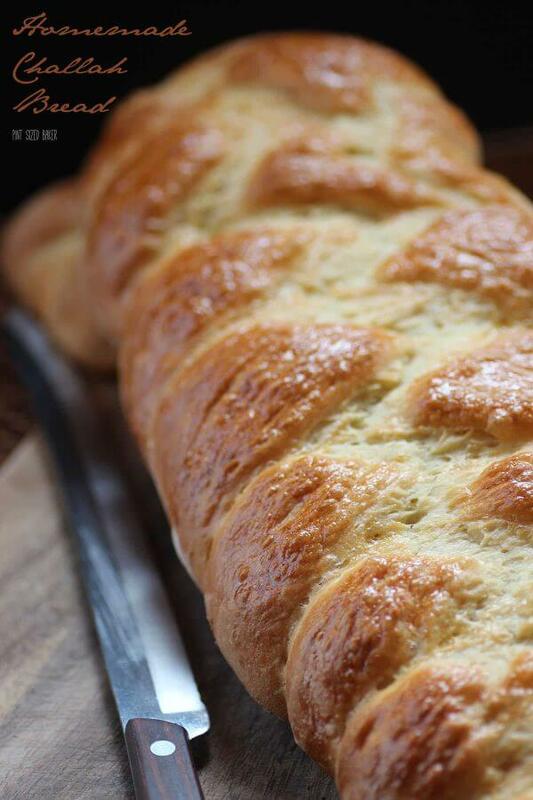 And homemade Challah Bread is always a winner on the table. You can bake an extra loaf for the overnight french toast bake I mentioned. Nov 13 – Thanksgiving desserts – Bring on those pies, cakes and cheesecakes that you’d serve for Thanksgiving. Nov 20 – Simple Holiday Entertaining – Easy decorations, drinks, and Hors d’oeuvre for the Holidays. Nov 27 – Christmas Candy – All the flavors of fudge, caramel, marshmallows, lollipops, and candy cane goodies! 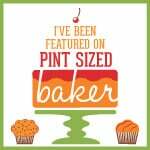 Thank you for featuring my Slow Cooker Sweet Potato Casserole this week! Thank you so much for featuring my Instant Pot Green Beans recipe this week!